Sharingexperience we learn from one another and have some quixotic bird fun with antics like #BirdDominion. 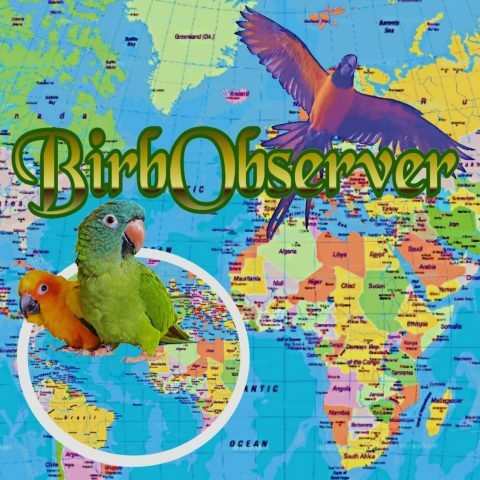 From “Spring watch” to a cameos of such birdlovers as Facebook Admin Ayoub Hadidi of BirdSquad, we present ‘bird happenings’ Instagram and Facebook and encourage you to explore accounts you may hitherto have missed. Click here to visit the latest edition!